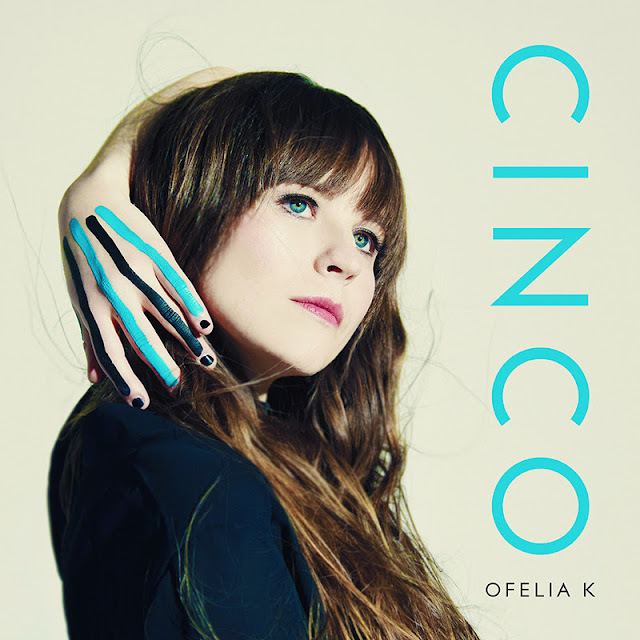 Ear Candy Music Ofelia K.
Ofelia K. is back with her first single of 2016! The Los Angeles singer/songwriter released a sultry (not so) pop tune entitled, 'Cinco' from her forthcoming sophomore EP. "I was embracing the freedom to get loose and play, and I think that energy that comes through in the songs." - Ofelia K on writing her music. From the first listen, I became an instant fan of the single and I cannot wait to hear more from this upcoming project. Follow Ofelia K. on Twitter, Facebook, Instagram and Soundcloud to learn more about this poptress.